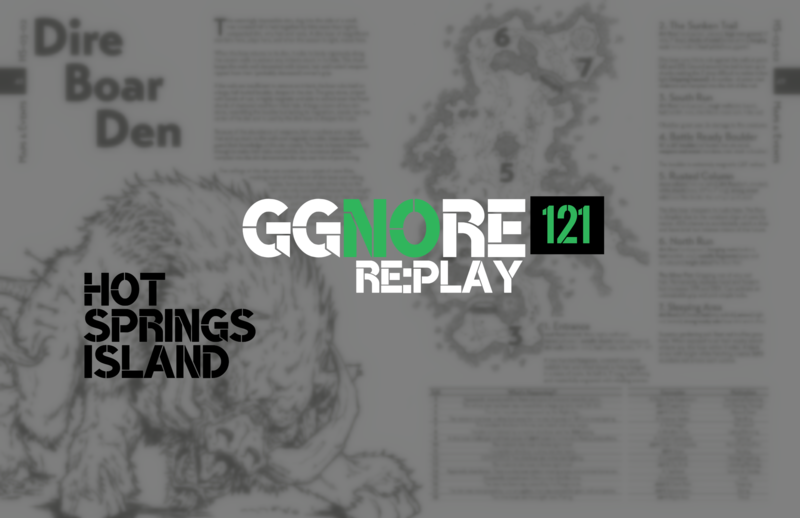 9 minutes of actual Hot Springs Island play, followed by GG NO RE: UNPLUGGED. We talk about what we actually are looking for when playing and running RPGs, what effect the DM’s investment in the setting has on the game, using Coggle with investigative games, creating dungeons map-last instead of map-first, shots fired about the utility of unstocked maps, designing for emergent gameplay vs designing something inherently engaging with emergent gameplay a bonus feature, and old multiplayer games. Enjoy, if you can.